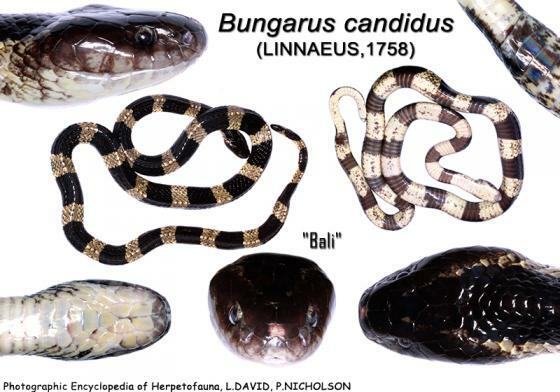 Can you confirm these amateur observations of Bungarus candidus? 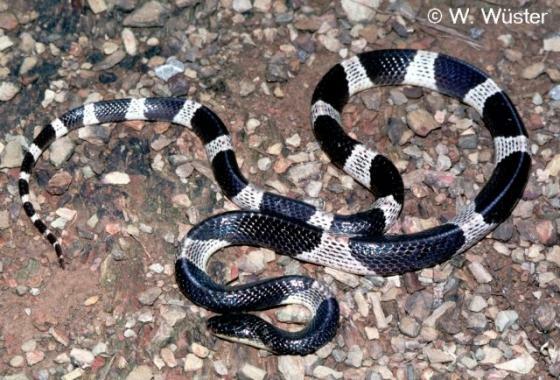 Comment B. candidus can be easily confused with juvenile Lycodon subcinctus or with L. stormi, which have alternating black and white bands too. 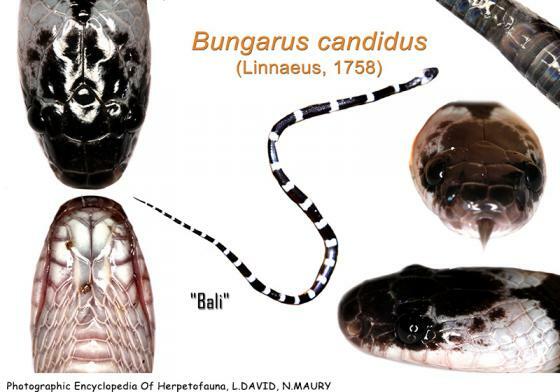 Bungarus javanicus appears to be a melanistic form of Bungarus candidus (Slowinski 1994, Kuch & Mebs 2007). DNA barcodes suggested multiple species within this species (Laopichienpong et al. 2016). The latest record of this species from Sulawesi is from MEYER 1887. DE LANG & VOGEL (2005) thus consider this species as doubtful for this island. Smith, M.A. 1914. Occurence of Krait (Bungarus candidus) and the small-spotted coral snake (Calliophis maculiceps) in Siam; a new colour variety of the latter. J. Nat. Hist. Soc. Siam 1: 123-125.